Adverbs are words like kindly, nicely, now, tomorrow and around. 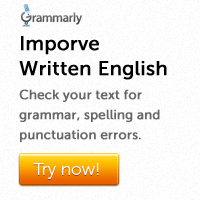 They modify verbs. Adverbs can also modify adjectives and other adverbs. 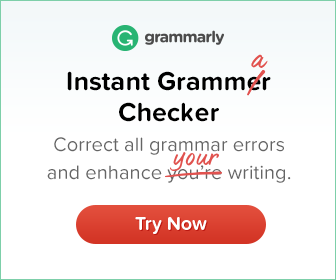 Most adverbs ending in –ly are adverbs of manner. Examples are: kindly, quickly, smartly, eagerly, pleasantly, soundly, merrily etc. Adverbs of place tell us where the action takes place. Examples are: around, in, outside, upstairs, downstairs etc. Adverbs of time tell us when the action takes place. Examples are: now, then, today, tomorrow, yesterday, evening etc. In the following sentences underline the adverbs and state their kind. 1. The girl sang sweetly. 2. What is he doing outside? 3. He practices cricket every day. 4. I look forward to hearing from you soon. 5. The old woman was walking slowly. 6. The kittens are playing there. 7. Children usually rush about. 8. The girls danced gracefully. 9. She has travelled everywhere.